Everybody has a favorite color, one that they seem to gravitate to no matter what other options are offered. At Peruvian Connection, our colors come together to tell a well-woven story of culture, artisan crafts and global travels. Whether muted and washed, or regal and rich, color is one of our favorite ways of telling our story. This Fall, selecting the perfect shades to color our collection got quite deep. We wondered what would happen if we went royal with the rainbow and took our favorite tones down a notch. 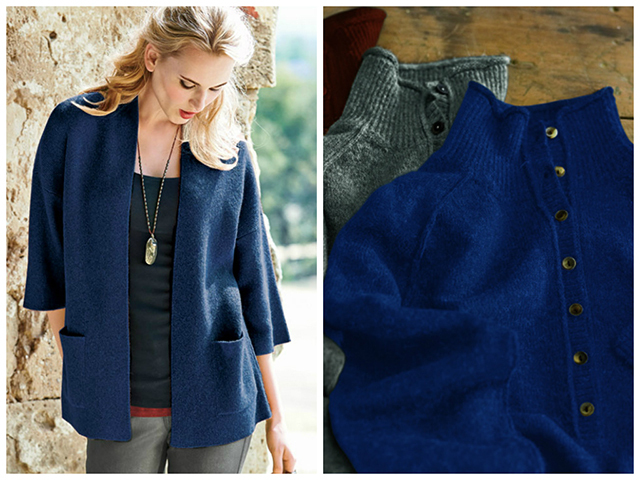 Here’s how we’re telling our color story this Fall. Ultramarine: An alluring take on your tried-and-true blue, Ultramarine marries the perfect balance between Royal Blue and Navy with a stunning simple complexity that steals the eye but manages an almost neutral-like versatility. Merlot: An exquisite take on red that floods the garment with sophistication. Merlot evokes thoughts of walks on Italian cobblestone streets, or memories of espresso-sipping at a corner café in Provence. 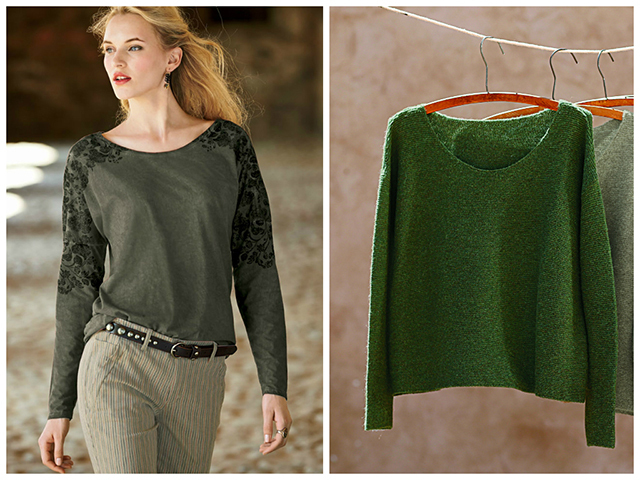 Tarragon, Clover and Petrol Green: The grown-up versions of the classic Kelly green, these are rich colors that are perfectly fitting for Fall. Living up to its reputation as the color that’s most associated with youth, hope and envy, these updated and elevated shades of green will leave onlookers lusting for more. 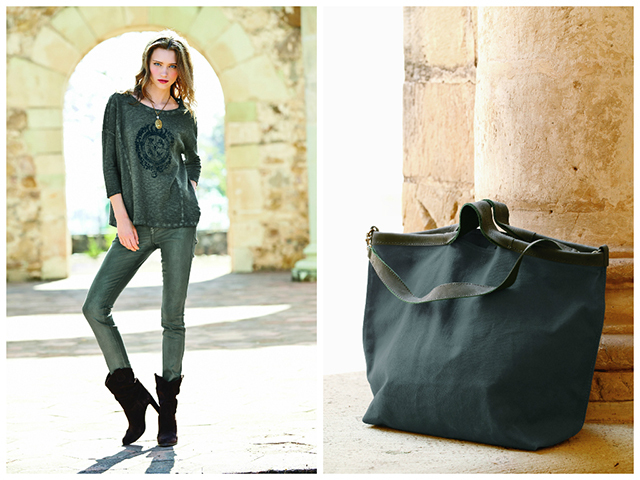 Pewter: What would a season of jewel tones be without a little precious metal? Pewter is a lustily stainless-steel finish that, like Ultramarine, is strong enough to stand alone but can unexpectedly complement any color, finish, weave, or texture to create a polished look. These key colors along with a palette full of robust jeweltones are what’s painting Peruvian’s Fall and Holiday collections. No matter if they are stoically standing alone, or mingled majestically in a whimsical print or pattern, we’re sure this season you’ll undoubtedly find the hue that’s oh so you!